New claims: Was Diana murdered? 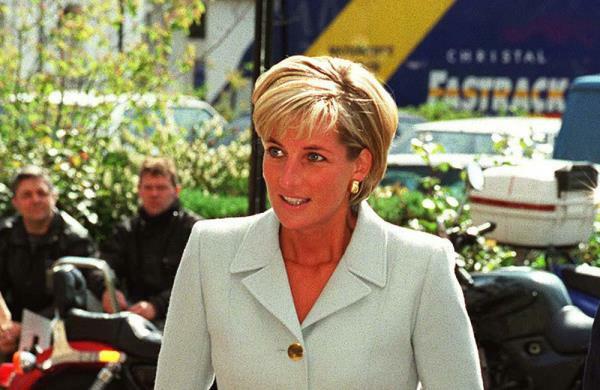 The death of Britain's Princess Diana could be re-investigated by Scotland Yard after new allegations have been made which claims she was murdered by a British soldier. Princess Diana's death could be re-investigated due to sensational new claims. Scotland Yard have been reportedly passed on new information including an allegation the late British monarch was murdered by a soldier.Diana, 36, and Dodi Fayed died 16 years ago after their driver Hendri Paul crashed their car in Paris and the new claims surrounding their deaths are being assessed for their credibility. A source told the Sunday Mirror newspaper: "A new witness has come forward and seems to be suggesting that Diana's death could be linked to the British military. "Officers have a duty to assess all information but their first job is to work out whether this information is credible. "It was passed to Scotland Yard by the Royal Military Police." According to reports in The Sun on Sunday newspaper, the new claims include allegations Diana was assassinated and make references to her secret diary and the SAS. An inquest in 2008 ruled she and Dodi were unlawfully killed due to their chauffeur's "grossly negligent driving". The timing of the allegations come after her son Prince William welcomed his and Duchess Catherine's first son - Prince George - into the world last month, and just two weeks before the 16th anniversary of Diana's death.